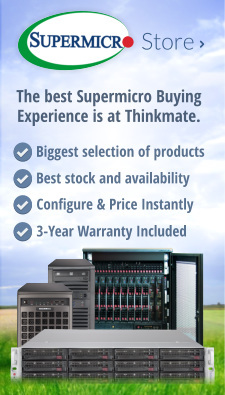 For over 25 years, Thinkmate has been a leader in building the highest quality computer systems for Business, Research and more. Learn more. Custom Servers Built for Reliability and Flexibility. 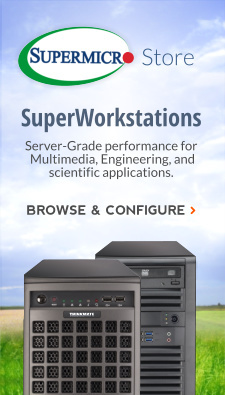 Highly Optimized, Customized Workstations for Business. 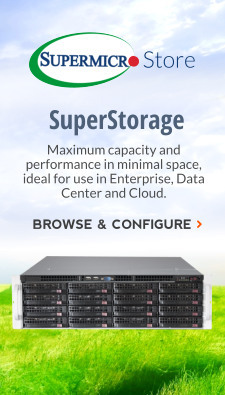 Comprehensive Storage Solutions for a wide range of applications. Service. All in one Place. For HPC, Cloud and more. We take customer service to a new level. All of our workstations, servers, and storage systems have a minimum of a 3-year warranty and offer up to a 3-year advanced replacement or next business day onsite warranty through IBM Global Services. We have developed strong relationships with recognized product manufacturers. With strong channel relationships we have access to better support programs, product information and allocated products for our customers.